Between these covers you will find a vivid and frank account of spirituality. 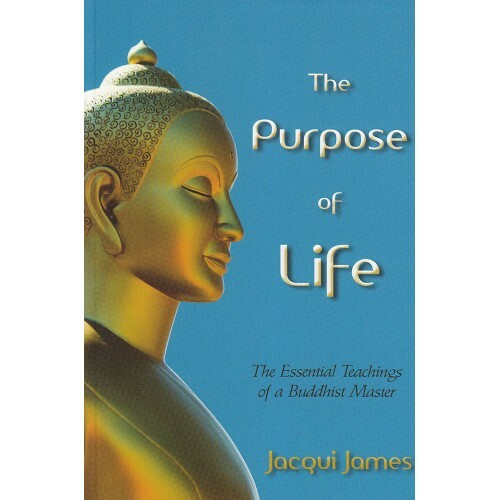 This book is grounded in Jacqui James’s experience of searching for and realising enlightenment, and subsequently teaching the Buddha’s way. In straightforward language Jacqui explains what genuine spirituality means, and in the process explodes many myths. There is a searching examination of Buddhism, asking: what is essential in the journey to enlightenment, and what is just tradition and folklore? The emphasis throughout is on how modern women and men can apply the essence of the Buddha’s teachings. Jacqui shows how this can improve life beyond measure, how it leads onward towards enlightenment, and why this is the purpose of life.